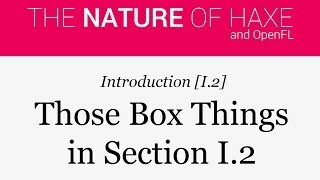 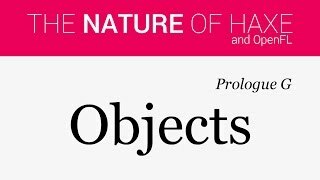 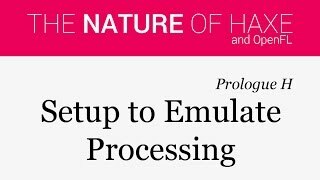 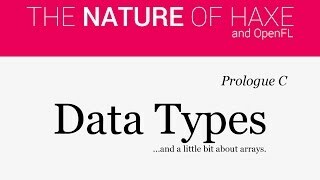 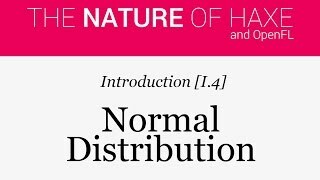 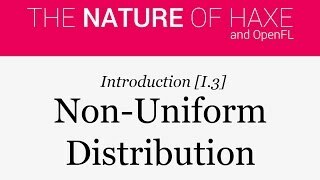 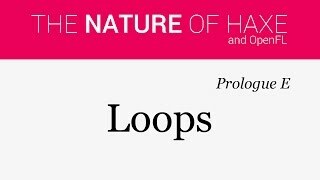 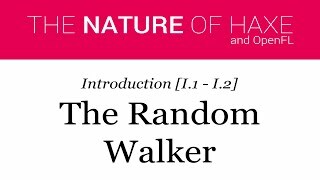 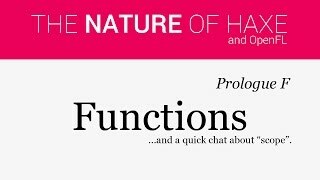 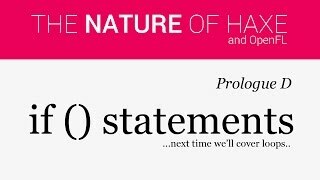 The Nature of Haxe and OpenFL Prologue A - What is "The Nature of Code"? 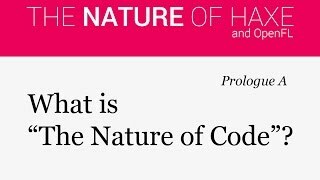 This time I plan to go through the (FREE) Processing tutorial book called "The Nature of Code". 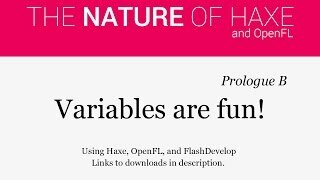 Except, instead of using Java and Processing, I will use... Haxe and OpenFL, of course!